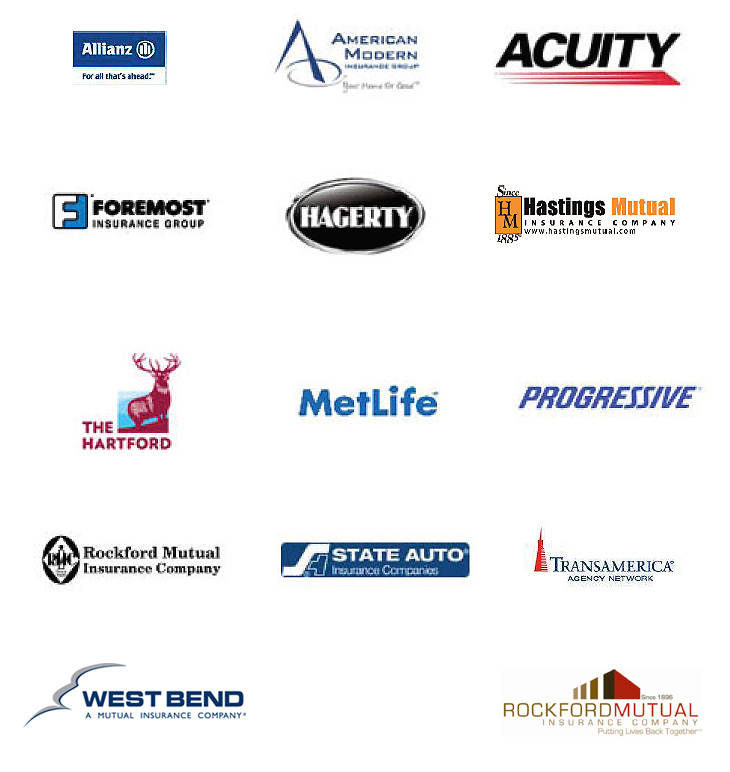 Contact us | Insurance Partners, Inc. Simply fill out the form to your right and we will review your message and get back to you right away! © 2018 Best-Coverage.com All Rights Reserved.